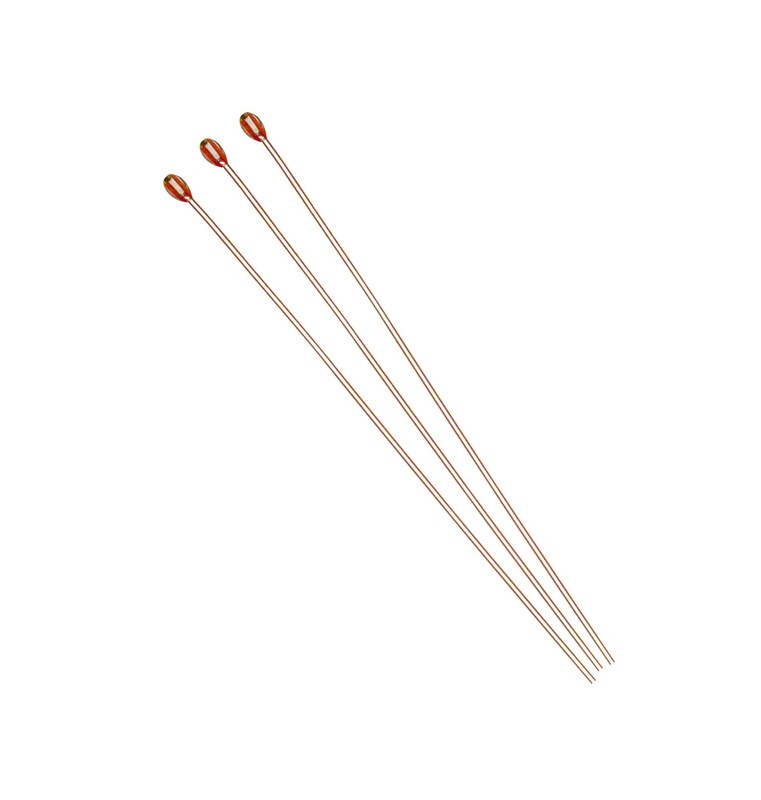 The TT2 series NTC "pearl" thermistors are glass encapsulated sensing devices with standard electrical characteristics similar to the TT-1 series disc thermistors. Custom electrical characteristics can be produced in this configuration also. The glass encapsulation provides excellent stability and durability in an established product style. 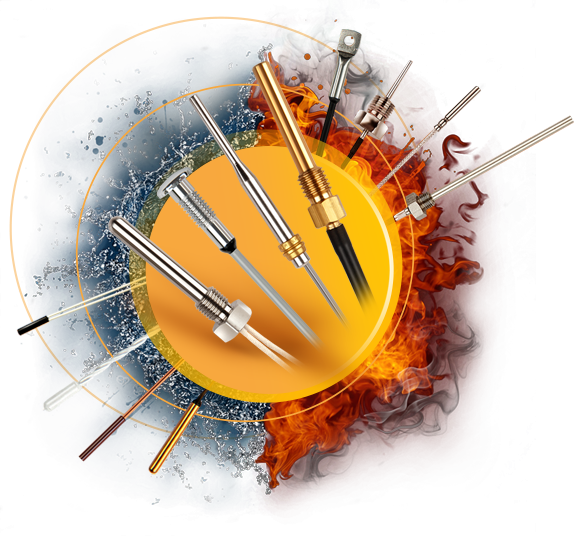 TT2 series thermistors are available with dumet wire with or without polyimide tubes for insulation.